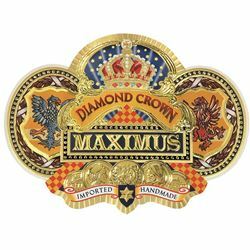 Diamond Crown MAXIMUS is the heavy-hitting followup to the original Diamond Crown cigar by J.C. Newman. In 2005, the Newman family partnered with the Fuentes and Olivas—two of the most legendary families in the cigar world—to introduce a special smoking experience for the company's monumental 110th anniversary. 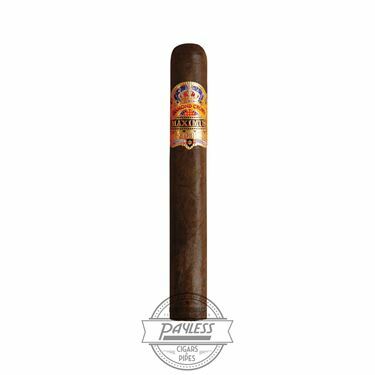 The original Diamond Crown cigar debuted in 1995, quickly setting a new standard among super premium cigars. But while the original was classic and sophisticated, the MAXIMUS sought to "up the ante," weighing in with a FULL body and deep smoking profile for the modern enthusiast. 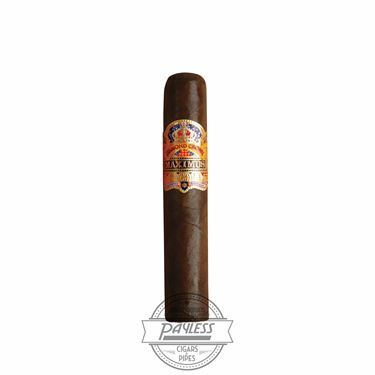 The cigars are made in the Dominican Republic by Carlos "Carlito" Fuente Jr. and his illustrious Tabacalera A. Fuente y Cia factory. Here, Carlito ensures every MAXIMUS cigar is crafted to perfection, utilizing a special selection of Dominican tobaccos in the cigar's binder and filler. The blend is then finalized by a dark and oily, sun-grown, Ecuadorian Sumatra-seed wrapper. 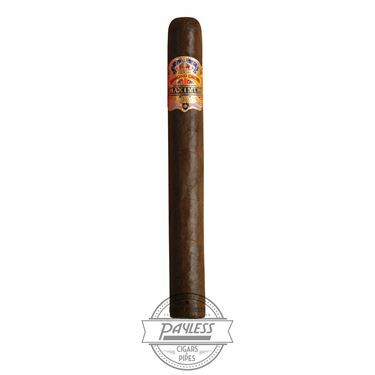 The cigars provide the most intense smoking experience in the Diamond Crown portfolio, offering flavors of espresso, rich earth, charred oak, leather, and an alluring raison sweetness that will keep you coming back for more.